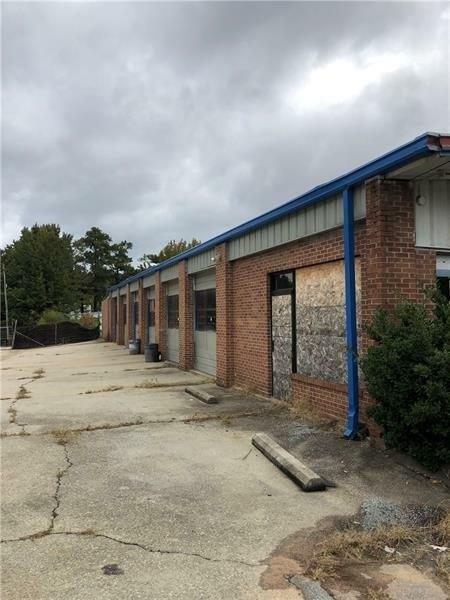 Excellent location for auto repair shop minutes from 285 and Atlanta-Hartsfield Airport. GDOT traffic counts on 285 are 181,000 cars/day. 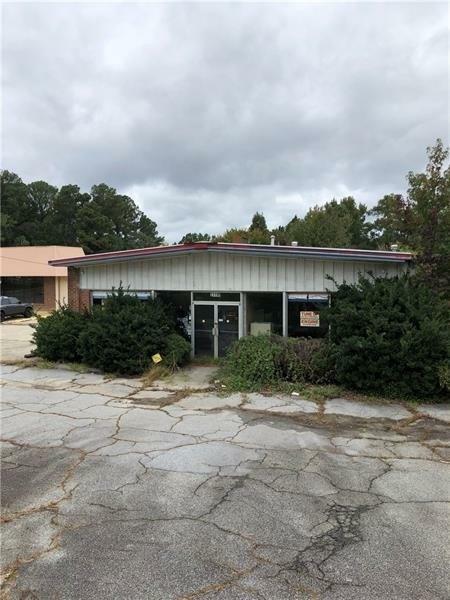 Prime commercial property, highly visible from heavily traveled road. Fenced area for cars/trucks. 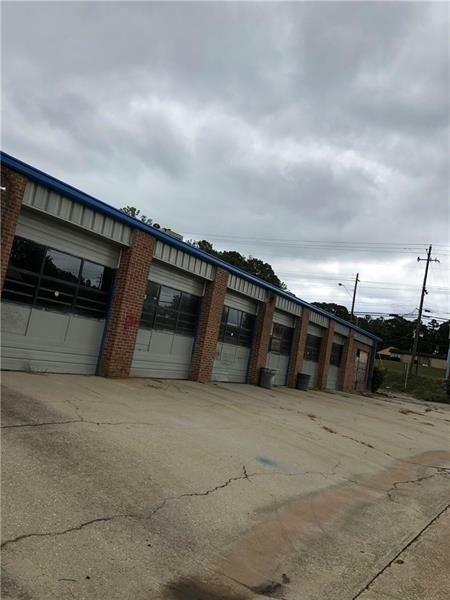 Auto shop includes 8 service bays with repair lift. Office, waiting area and bathroom. Additional spray building in the back is included in the sale. Property is being SOLD AS IS.